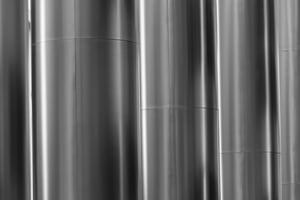 One of the most widely used metals is aluminum, which is favored for being lightweight, conductive, and non-corrosive. With these characteristics, aluminum can be applied to many construction and manufacturing purposes, creating lighter results that remain durable and require less maintenance over time. Due to the vast quantity of aluminum used in high volume productions, industrial aluminum excess needs to be properly recycled in order to help preserve the environment and create lower manufacturing costs. Nowadays, industrial tools can easily form aluminum into pieces that are necessary for a variety of industries. With a much lighter weight than other metals, aluminum is commonly used in building aircraft, trains and other vehicles, producing higher motor efficiencies. Different residential and commercial structures are also built largely with aluminum, which is malleable enough to be formed into intricate designs while supporting functional activity. 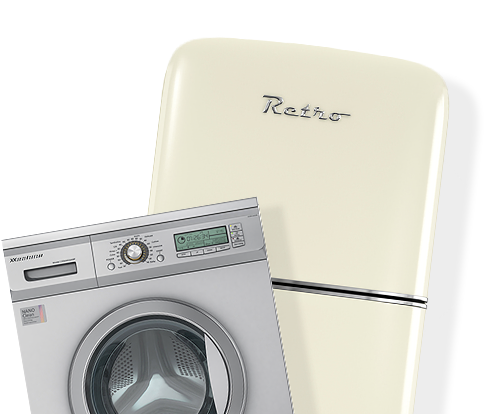 Lastly, consumer electronics and goods often have aluminum housing and components, which is useful in protecting products and keeping them lightweight for ease of use. If you have excess aluminum shavings, turnings or pieces, you can bring them to Metalico Buffalo for responsible recycling efforts. Our metal scrapping facility is equipped to the highest standards and provides competitive compensation for all the aluminum you bring in. If you have a large load of metal, we also offer scrap container services to store your aluminum and transport it safely to our facility. Contact Metalico today to learn more about our industrial aluminum prices!